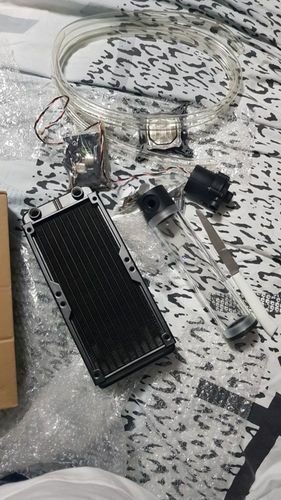 I want to share my experience of CPU liquid cooling kit, I bought it 2 months ago, and playing all latest games and my average CPU temperature is 72 Celsius. Last edited by GSKILL TECH; 11-22-2017, 01:22 PM. Any pictures of it in your system?